After battling it out in the 2004 NBA Finals, Kobe Bryant and Tayshaun Prince became teammates four years later at the 2008 Summer Olympics in Beijing. 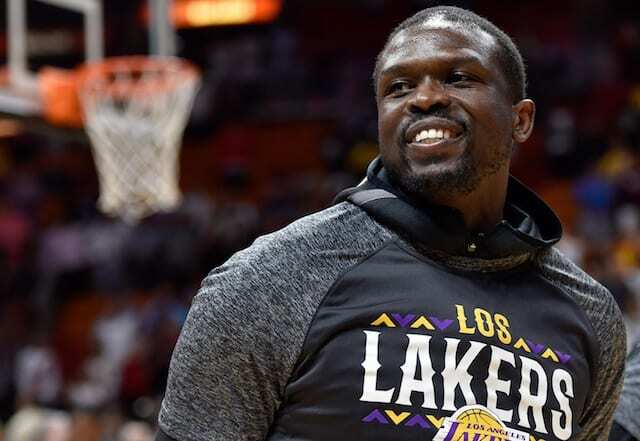 Known as the ‘Redeem Team,’ Bryant and company were tasked with restoring order after only winning bronze medals at the 2004 Summer Olympics in Athens and 2006 FIBA World Championship in Japan. “Out of anybody on our team, those international guys, no matter who we played against, all them dudes wanted to guard Kobe,” says Prince. “That was their guy. They looked up to him, and every time he got the ball, there were two or three guys around him.” Prince told Bryant to play faster, and later in the tournament, Bryant made his moves a little quicker. The game began to open up for him. He don’t have to give me no credit for that, though,” jokes Prince. 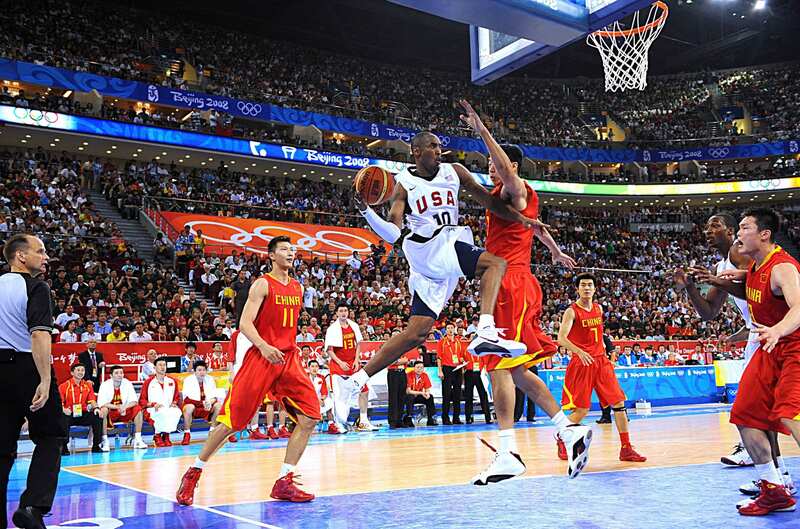 Coming off the 2008 NBA Finals loss, Bryant was more determined than ever to help his country win a gold medal. Although he only averaged 15.1 points, 2.8 rebounds and 2.1 assists, the then-three-time champion was not going to let the United States lose to Spain with gold on the line. Bryant made one clutch shot after another to stave off an upset by Pau Gasol and Spain. As opponents embraced the challenge of guarding Bryant, he made all of his teammates like LeBron James and Dwyane Wade that much better heading into the 2008-09 NBA season. After winning his first gold medal, Bryant went on to win the 2009 and 2010 NBA Finals with the Lakers.